Inspiring self-confidence by teaching athletic FUNdamentals. Creating friendships by engaging with respect. 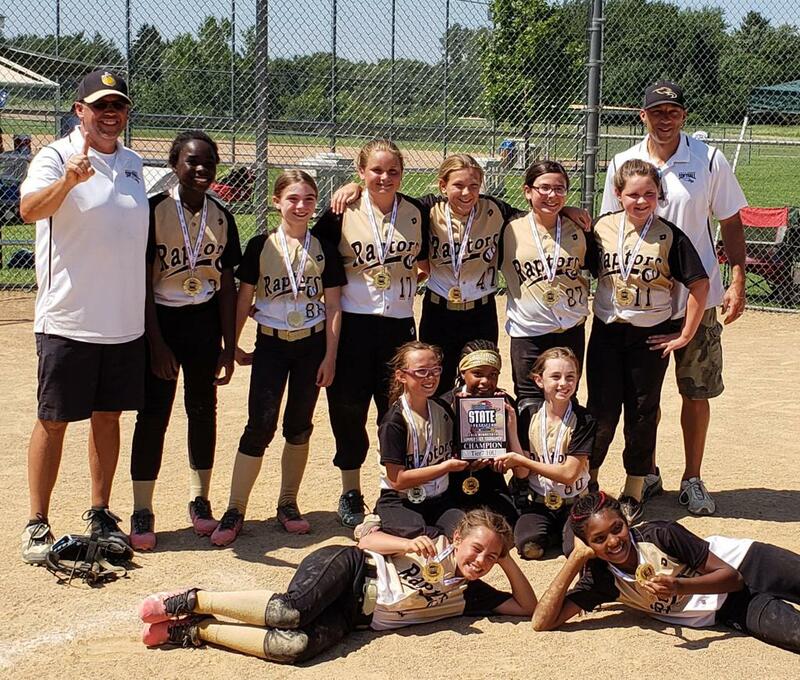 The East Ridge Softball program is dedicated to providing a safe and fun environment for girls to play softball. A place to develop a positive outlook, and learn about competition, teamwork, and sportsmanship. A dedication to our daughters and their futures. We hold monthly board meetings - Please contact Joe Ibrahim for more information. The board is always looking for more volunteers that care about our girls and their softball experience. You can find out more about the board by clicking on the menu option on the left hand side of the page. 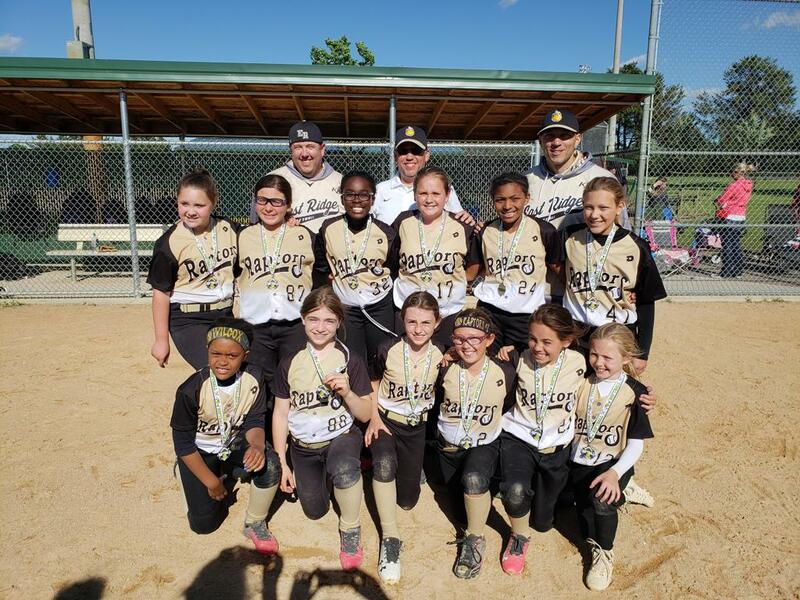 East Ridge provides a Rec softball program designed for the casual player looking to have some fun learning the game of softball without the high pressures often associated to Traveling teams. Looking for a competitive atmosphere to test your softball ability. If so, ERAA has a competitive softball program that plays all across the metro area and beyond. Please click on Training section for more details on training opportunities within and outside the ERAA Softball program.